Kaff are the world leaders in chimneys. In India the chimney revolutions were Kaff. But some other brands mostly assembled in India with a mix up of Chinese, Italian & Indian Components. Kaff is mostly Italian made & also one of the most expensive brands. 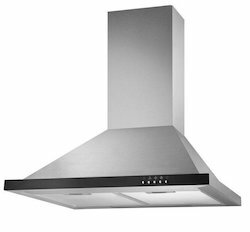 We are bringing forward an extensive series of Kitchen Hood to our valued patrons. This product can be availed for our patrons at market leading rates. 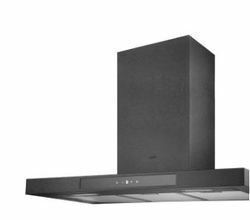 Keeping in mind ever-evolving requirements of our respected clients, we are trading a premium quality range of Kaff Kitchen Chimney. We are providing an extensive range of kaff Chimney. Furthermore, clientele can avail this product from us in diverse specifications at nominal costs.